SMARTech Electrical Services – For reactive call outs to planned preventative maintenance (PPM) and installation. 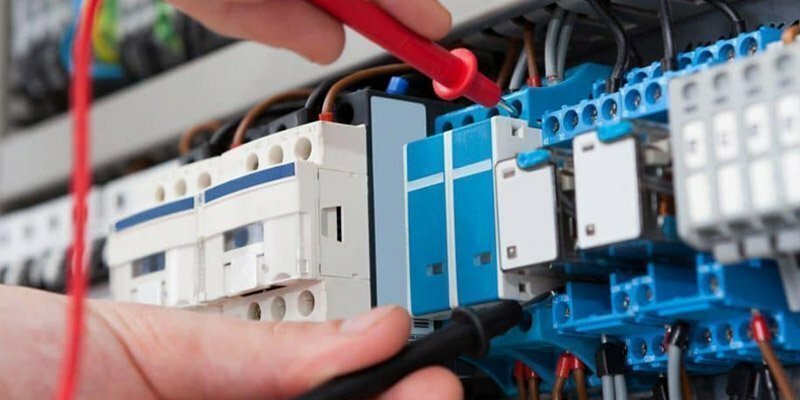 The team at SMARTech electrical services have a wealth of experience in helping businesses keep their premises and equipment running, upgrading existing installations and designing and installing new. And at the same time we are constantly looking for opportunities for you to reduce your energy consumption, helping you to boost profits and reduce carbon emissions. SMARTech electrical Services provide electrical inspection & maintenance, electrical design & installation, lighting design & installation, energy monitoring and PAT testing. We have experience of providing electrical services to a wide array of sectors including: commercial, industrial, leisure, education, health, charities, hotels and retail. Visit SMARTech Electrical Services and see how we can help your business keep your premises and equipment running.